Ron S Wilson with Coldwell Banker Bain as a listing agent has the knowledge AND experience to price your home right in ANY market. As your Buyer Agent with Coldwell Banker Bain, Ron's experience will assist in making just the right win-win offer on your next home. what is my home worth? --click here for a free market analysis of your home. Medium housing prices in January 2019 were $950,000. Average market time of 54 days over the last 30 days. Months of inventory was 3.4 months. Average sales price was riding at just about 98% of last listed price. 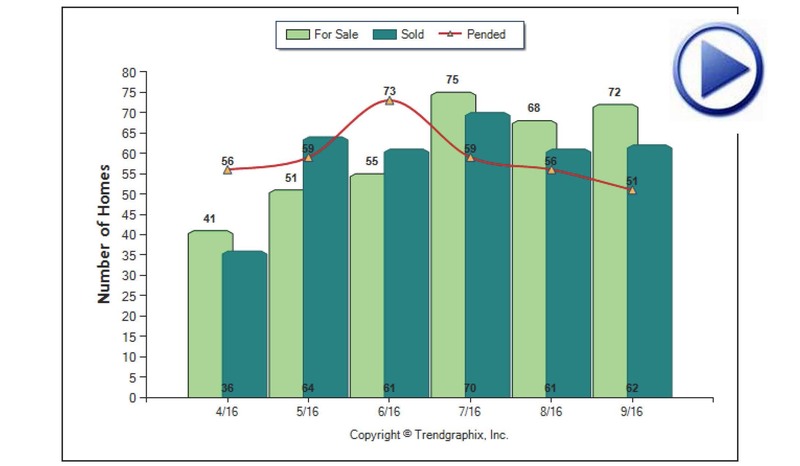 Inventory is trending upward and days on market are trending flat to upward. Medium housing prices in January 2019 were $846,000. Average market time of 76 days over the last 30 days. Months of inventory was 3.1. Average sales price was riding at just about 95% of last listed price. 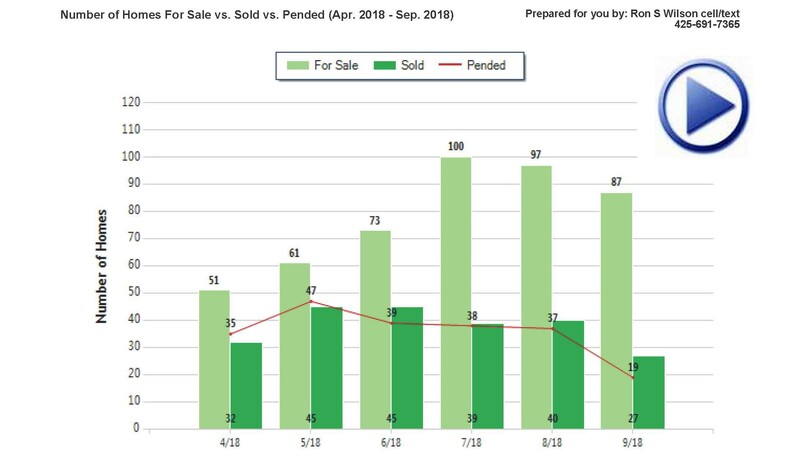 Inventory is trending downward, and days on market are trending upward. Medium housing prices in January 2019 were $797,000. Average market time of 39 days over the last 30 days. Months of inventory was 2.4. Average sales price was riding at just about 99% of last listed price. 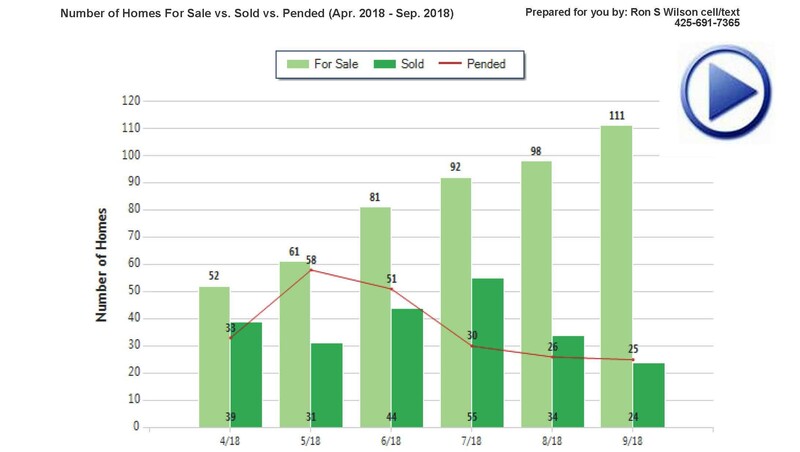 Inventory is trending downwards, and days on market are trending flat to upward. Medium housing prices in January 2019 were $605,000. Average market time of 48 days in last 30 days. Months of inventory were 2.8. 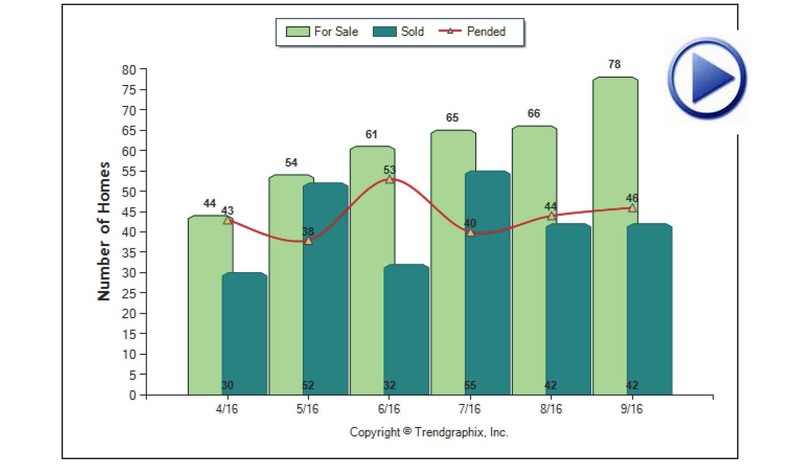 Average sales price was riding at just about 96% of last listed price. Medium housing prices in January 2019 were $528,000. Average market time of 51 days over the last 30 days. Months of inventory was 3.8. Average sales price was riding at just about 94% of last listed price. 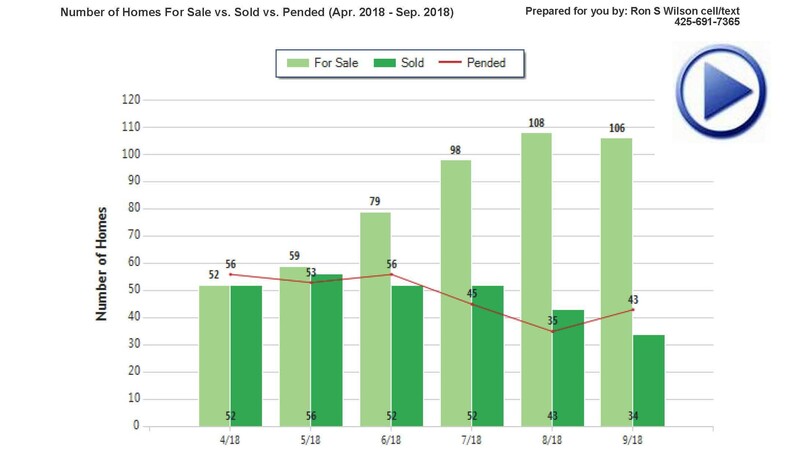 Inventory is trending upward, and days on market are trending flat to upward. Medium housing prices in January 2019 were $1,249,000. Average market time of 21 days over the last 30 days. Months of inventory were 26.0 months. Average sales price was riding at just about 105% of last listed price. 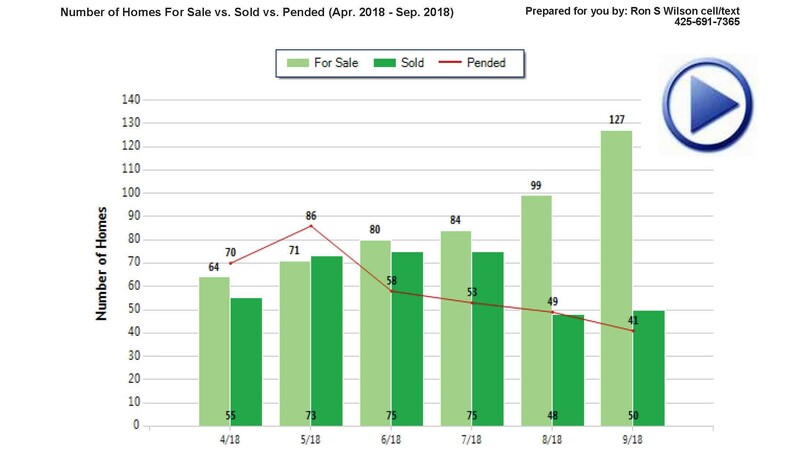 Inventory is trending upwards and days on market are trending downward. Medium housing prices in January 2019 were $1,173,000. Average market time of 82 days over the last 30 days. Months of inventory was 3.0. 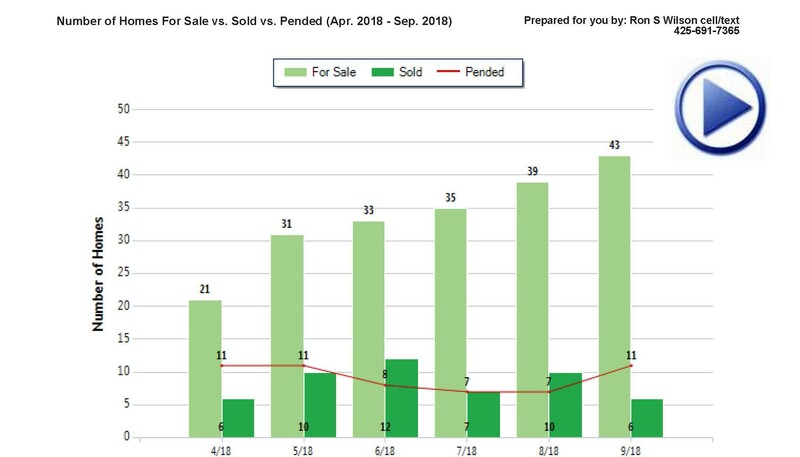 Inventory is trending flat to upwards and days on market are trending upwards. A Washington resident for forty plus years, Ron S Wilson has been involved for over two decades in the sales industry in the great Pacific Northwest. Prior to his real estate career, Ron's sales experience serving the needs of clients has taken him throughout the West, Midwest, and Eastern United States and Canada. Ron focuses his entire skill set on getting to know you and your property needs, whether selling or buying, keeping the communication open and simple. He gets the results you want, in the time you need. The power of COLDWELL Banker BAIN marketing and nationwide listing service are the tools he adds to his expert market analysis and sales expertise to get the results sellers need.